You can either come along to us in Manchester city centre, or if you haven’t the time or are along distance away from us, you can post your suit, trouser or jacket alterations or repairs to us. First of all you need to either ring me up on 0161 8327678 or email me and discuss your alteration or repair. You can even send pictures to me at michael@thesuitdoctor.co.uk so I have a better idea of what the repair or alteration is and i can let you know the process I will go though. I can also give you an approximate quotation for what’s needed. If you don’t have a camera or time to take and send pictures, you can still send them direct to me without the email contact. If sending your suit, trousers or jackets please enclose full contact name, address, phone number and a short message of what you would like to be done to your clothing. Payments can be made by credit or debit card over the phone or by sending a cheque with your clothing for the amount agreed in principal over the phone or email, if you can’t send any pictures in regards to repair work, then I can only quote once I have seen the job, if your not happy with the quote, I will return the clothing for the postage cost. As all work can differ from time to time prices can vary, but with in regards to alterations the prices are pretty much fixed at those shown on the price list page. Please make all cheques payable to James Personal Tailor. Turn around time for alterations and repair work by post, can be as little as a week. We will definitely get all work returned to you within two weeks from receiving the item. Please send by an insured trackable service, we recommend either Royal Mail Recorded post for clothing under the value of £40 or if over the value of £40 by Royal Mail Special Delivery or by Courier, there are a few that can be found on the internet who will do it for around £10-£15. What will happen if I don’t like the repair work carried out? 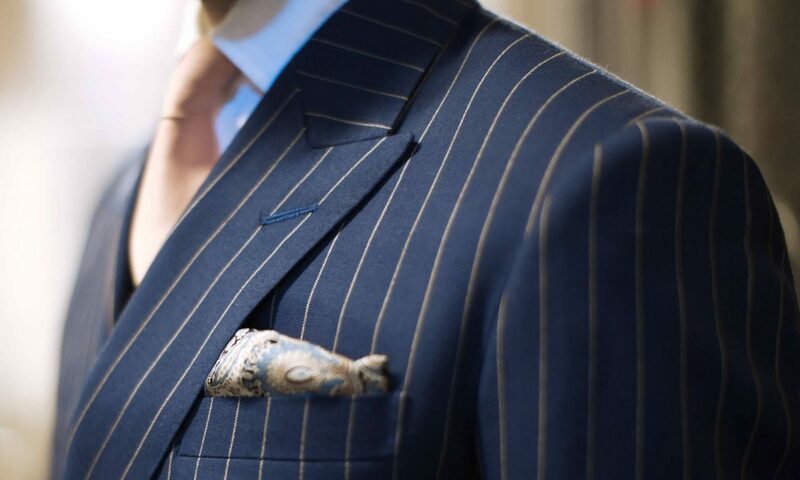 The Suit Doctor has proven the best possible results for all suit types and problems. We guarantee every effort will be made to repair your suit, trousers or jackets as best possible, however due to the nature of the repair method we are not responsible for disagreement on results. We strongly recommend you look at which type of repair work you would like before your choice, be it a discreet repair work, near invisible repair work, or a patch repair etc… all will be discussed with you over the phone or by email prior to the work being carried out. Some materials, rips and holes don’t repair as well as others, they all differ slightly from job to job. Some are nearly completely invisible and some are more visible than others. All will be discussed with you before any work is carried out.